This eminently readable history is powerful & eloquent. 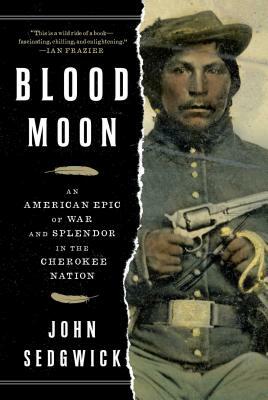 The scope and drama of the Cherokee Nation is fully and finely drawn; the statescraft, elegance and yes often blood thirsty events that stretches 3 centuries of US History yet it reads like" the Great American Novel" explaining the pertinence of the Cherokee being the only Tribe to fight on both sides of the Civil War. This is for anyone who loved Killers of the Flower Moon.